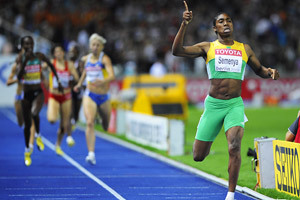 Is Caster Semenya Really a Man? The Answer Won’t Be Simple – TIME. 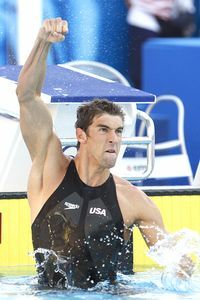 Michael Phelps breaks world record in 100-meter butterfly, beating Milorad Cavic – ESPN.